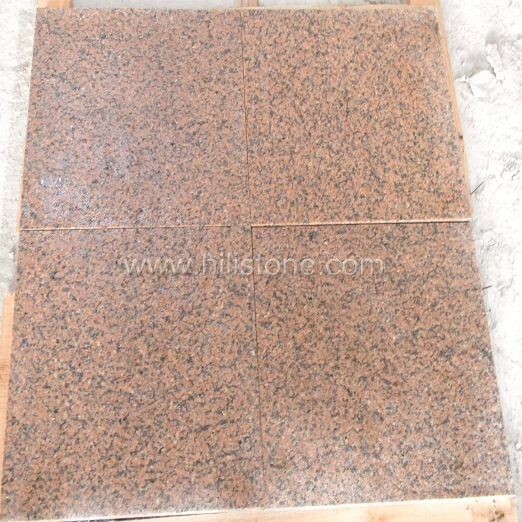 ﻿ Tianshan Red Granite Flamed Paving Stone manufacturers,Tianshan Red Granite Flamed Paving Stone exporters,Tianshan Red Granite Flamed Paving Stone suppliers,Tianshan Red Granite Flamed Paving Stone OEM service. 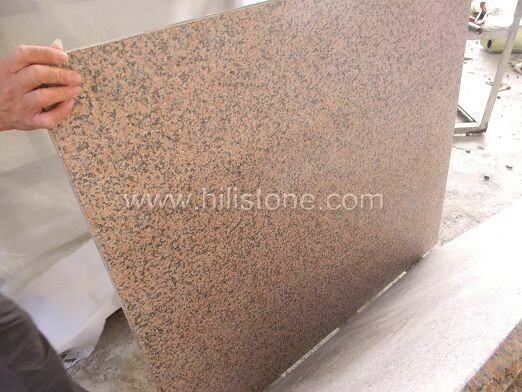 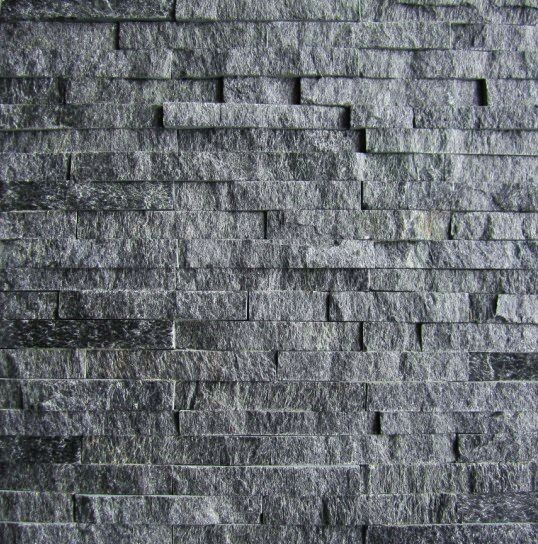 Natural Stone especially Granite is extremely hard, dense and resistant to scratches and acid etching. 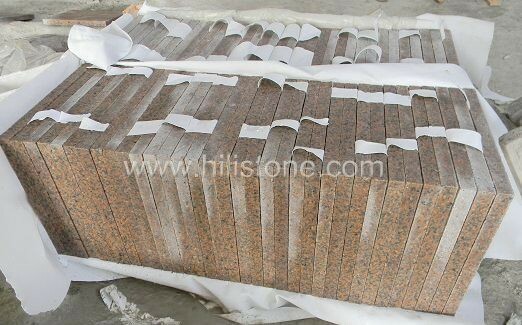 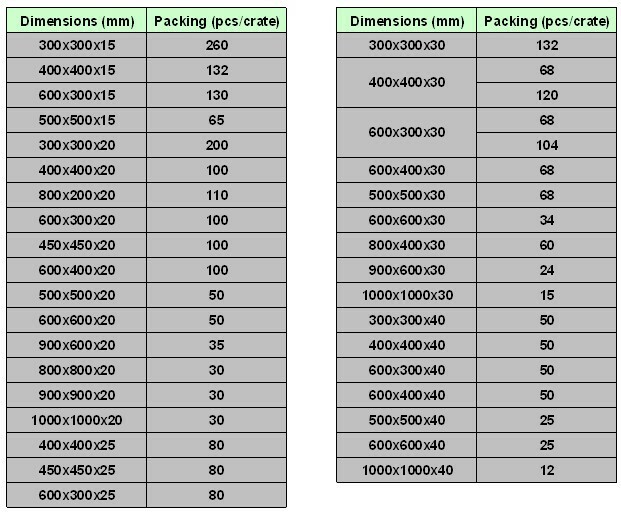 It is an ideal Material for use in paving applications. 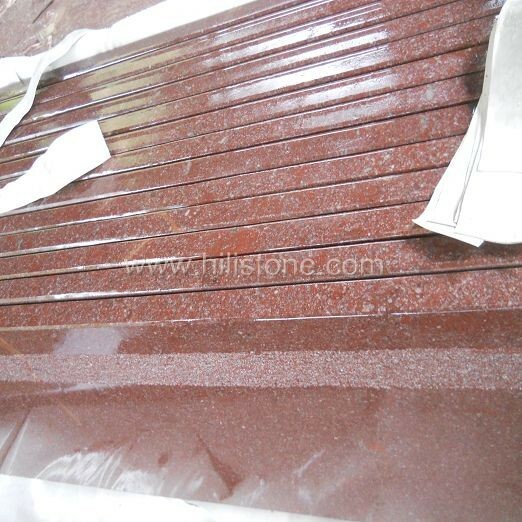 We supply the paving stone at different types, finishes, appearances, thickness and textures, the finishes can be flamed, flamed + brushed, bush-hammered, polished, honed, rough picked, chiselled, antique, leather finish, natural face.